These parts should fit your vehicle, they are universal parts. Click a part number for more information. 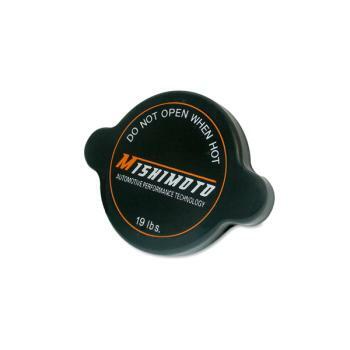 This replacement radiator cap will offer more efficient cooling with its higher heat resistance. Rated at 1.3 Bar (19lbs) pressure. Fits most import vehicles.